The Taiwanese company AOC has presented a new Ultra HD monitor, making one small step towards turning these devices a household item. The new monitor comes with the rather difficult to remember U2477PWQ model name and sport various nice features that will attract customers for sure. 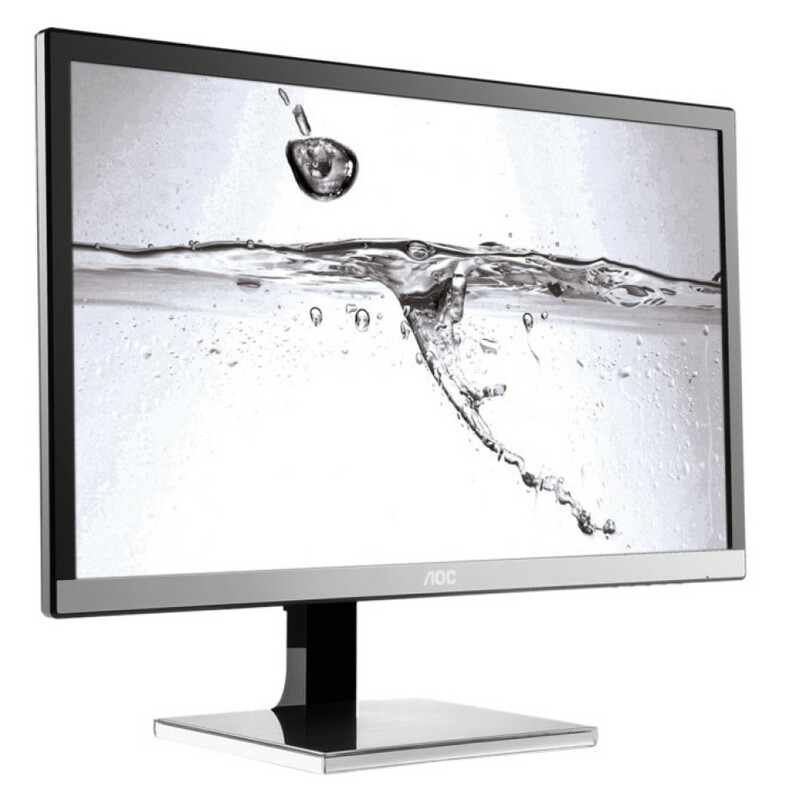 The monitor sports a 23.6-inch display that is based on PLS technology. The monitor works at 3840 x 2160 pixels and features 100 per cent sRGB coverage, Flicker Free technology as well as four ports in the back – D-Sub, DVI-D, HDMI 2.0 (MHL-enabled) and DisplayPort. In addition to this the new AOC U2477PWQ monitor comes with 178-degree viewing angles (horizontal/vertical), 60 Hz refresh rate, 4 ms of response time, 300 cd/m2 of brightness and a contrast ratio of 1000:1. There’s also support for VESA stands and a stand that can be tilted up and down (-5° to +23°). Users can also rotate the display at 90° and use it that way too. 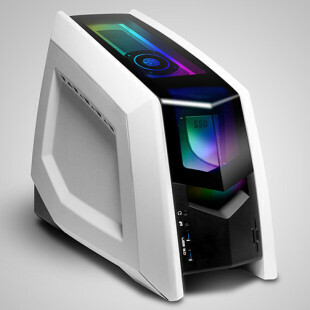 The AOC U2477PWQ will be in stores by the end of November. The monitor will cost around EUR 400 and will come with a 3-year warranty too.